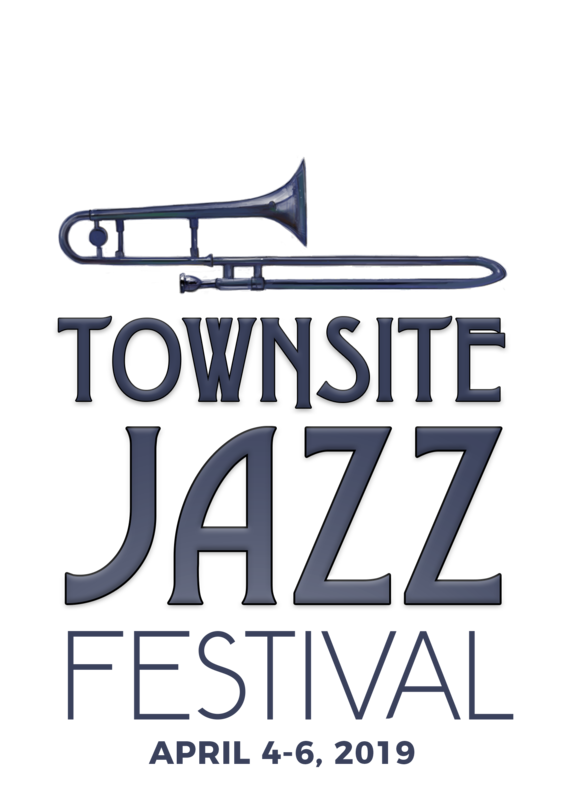 After an inaugural year that filled venues and thrilled jazz-lovers, the Townsite Jazz Festival will return April 4-6, 2019. Artists will be announced at the official launch party later this fall! TJFS is a community-based, not-for-profit society based in Powell River, BC. Its aim is to provide an opportunity for secondary and post-secondary school music students to learn from and perform with professional musicians in a live, public setting; to celebrate Canada’s rich jazz tradition; to utilize the unique setting of the Townsite National Historic District; and to connect artists with new audiences in the community.